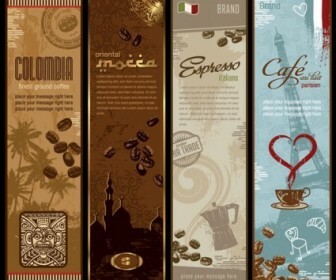 Freebies vector Coffee bnner theme vector Free Vector Art – Zip vector file (3.3 MB) Encapsulated PostScript (.EPS) format. 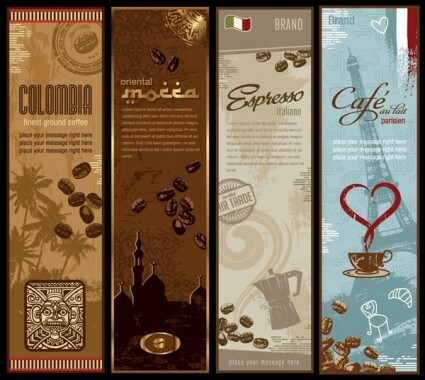 Coffee, colombia, coffee beans, totem, construction, silhouette, coffee machines, coffee mugs, tower points Pakistan, France, Eiffel. Awesome vector art free for your design and makes a perfect greeting card designs, banner design ideas, photo greeting card, or making a poster and cool tshirt logos design.